...just in case you missed it, I had the extreme honour of guest posting for Jasmine over the Valentine's day festivities. She is a total babe and such an inspiration. Her posts are colourful, unique and quirky and I will never tire of reading them. 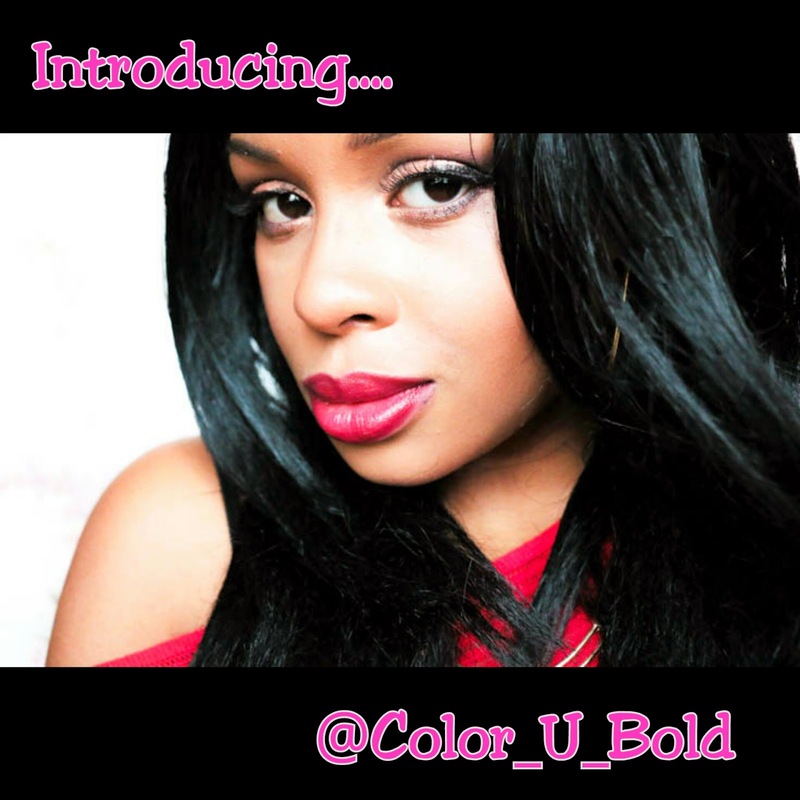 If you are not following +Color U Bold make sure you change that....cos she is totally amazing!